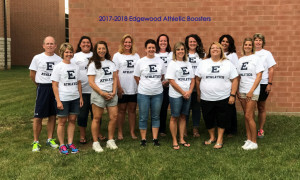 The Edgewood Athletic Booster Association shall strive to foster school athletic activities, which develop the physical, mental, and social qualities of the youth in our school district. 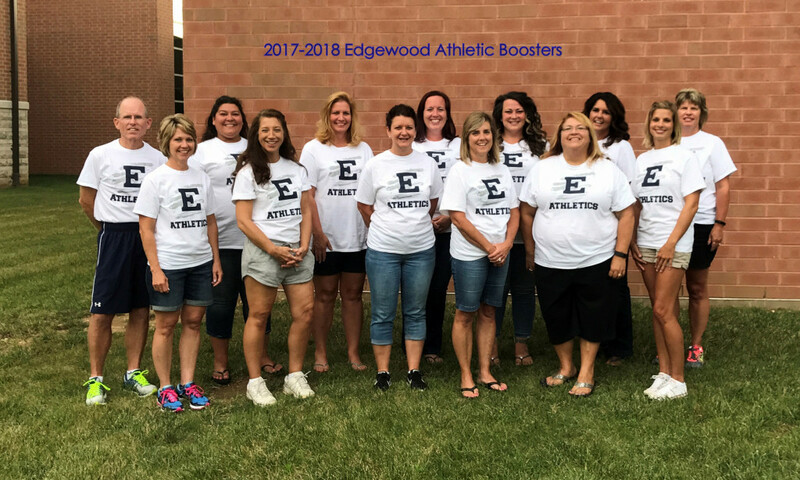 Would you like to join the Edgewood Athletic Booster Association? We meet on the first Thursday, each month at 6:30 p.m. in the EHS Media Center. 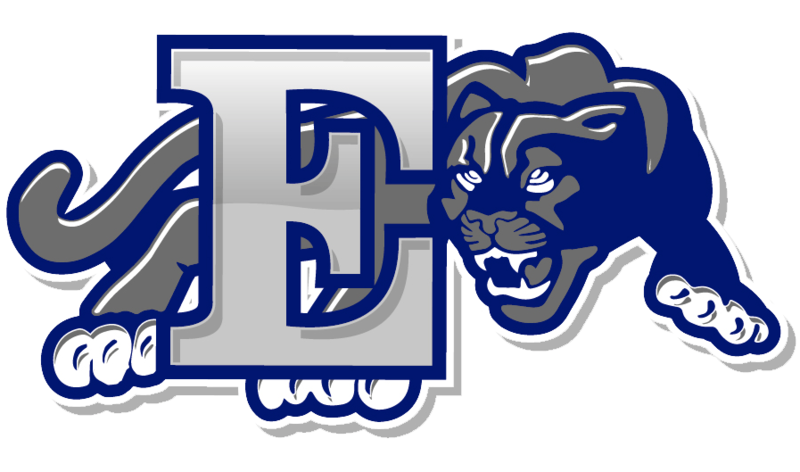 $31,015 donation to Edgewood Athletic Department Team Accounts to assist with purchasing needed equipment, uniforms & training aids. (Approx. 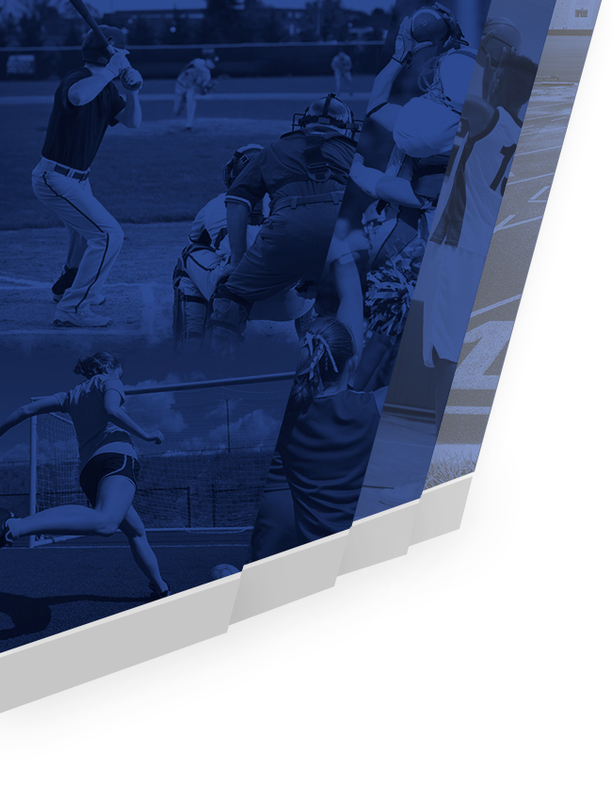 $52 per student athlete). 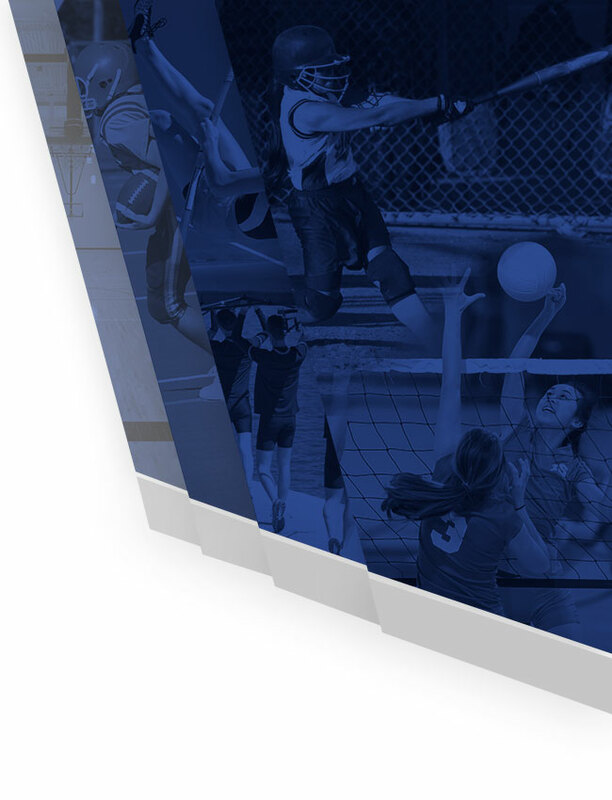 AMAZON SMILE – https://smile.amazon.com/ Sign up through this shopping link, add Edgewood Athletic Boosters as your preferred charity and a portion of your purchases will go to support Edgewood student athletes. We thank you for your past and future support! GO COUGARS!!!!!!!!!!! 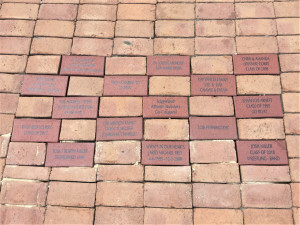 Cougar Walkway Memorial Bricks use this link to order yours today! 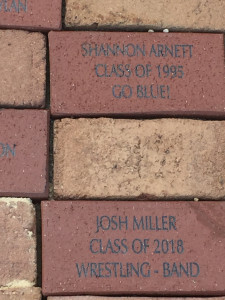 The athletic boosters are selling memorial bricks as a fundraiser. 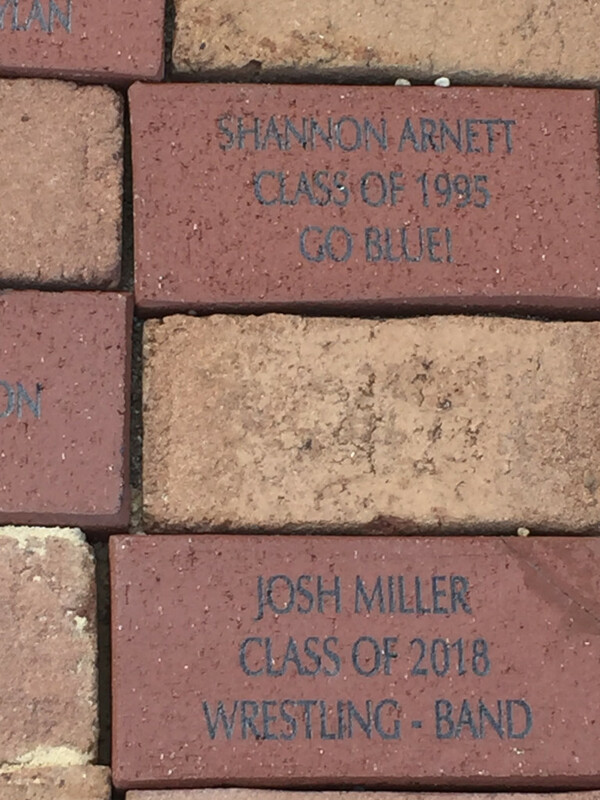 These are being placed in areas leading up to the EVENT ENTRANCE of Edgewood High School. 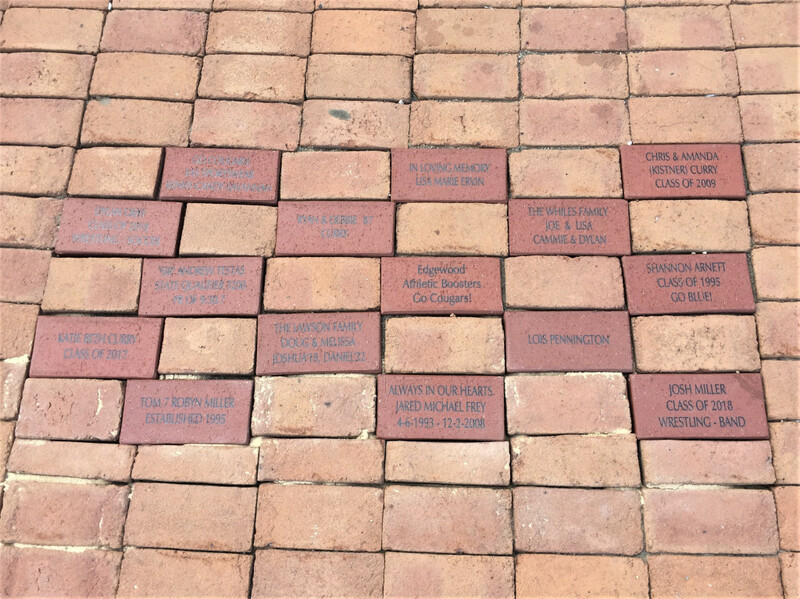 Bricks can be purchased for an individual, group or family.